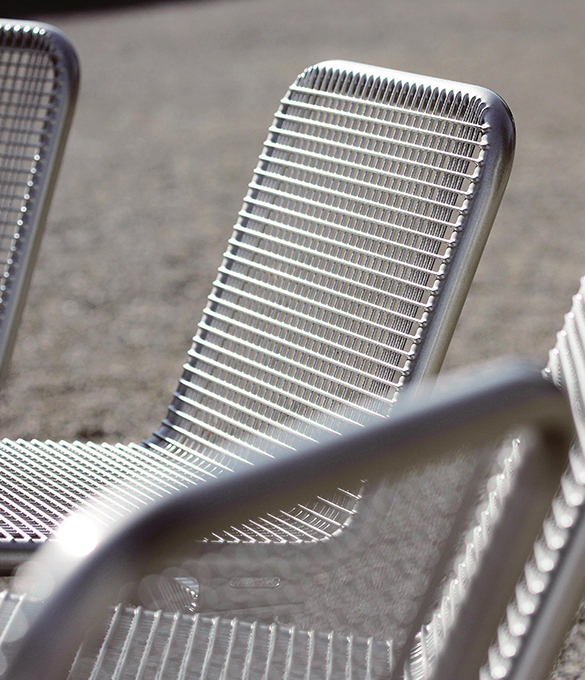 Erlau seating systems offer the same principle of modularity that our benches offer. 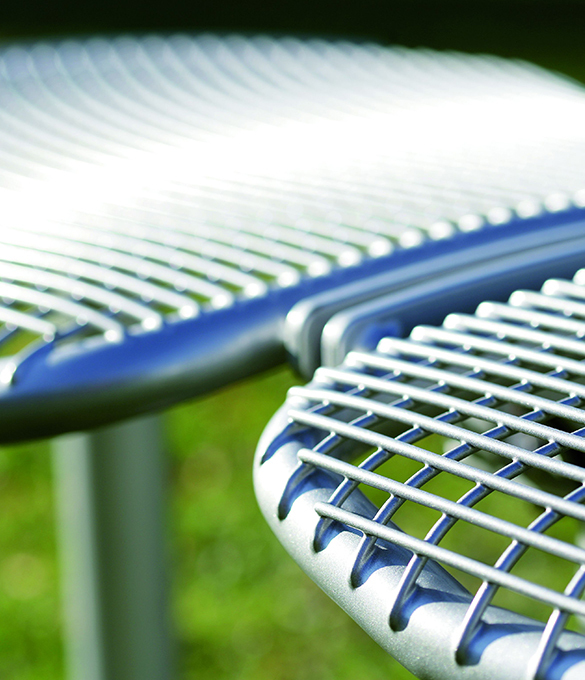 Seating systems can be designed to suit your specific project requirements. Two feet options are available either in hot galvanised or powder coated with wire mesh and pagwood as the material finish options. 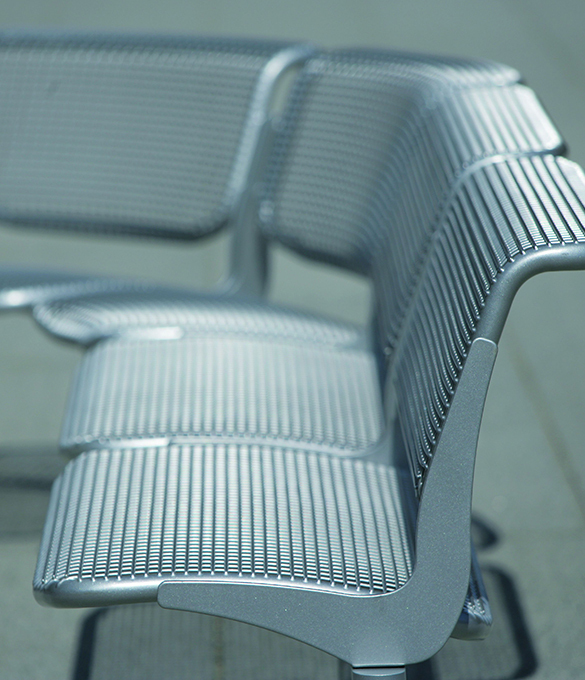 They can be designed with or without backrest and optional armrests. We also offer an indoor design with an E. Leather surface. 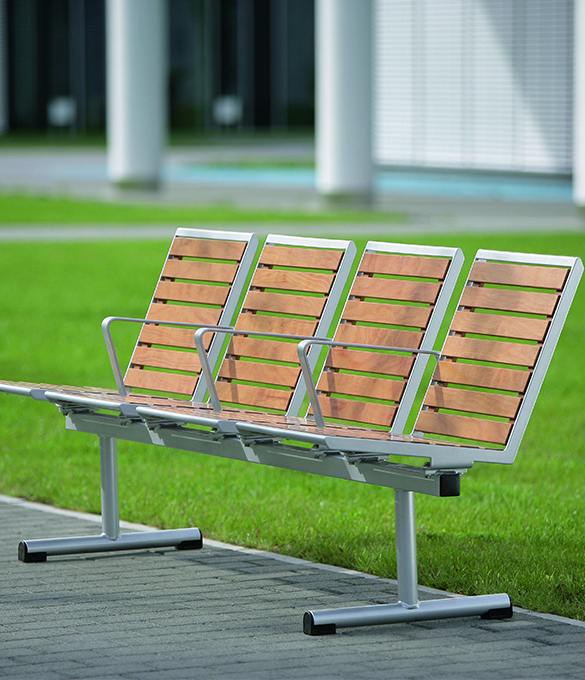 For added versatility seats can also be fitted to walls or existing surfaces with our adapter kits. 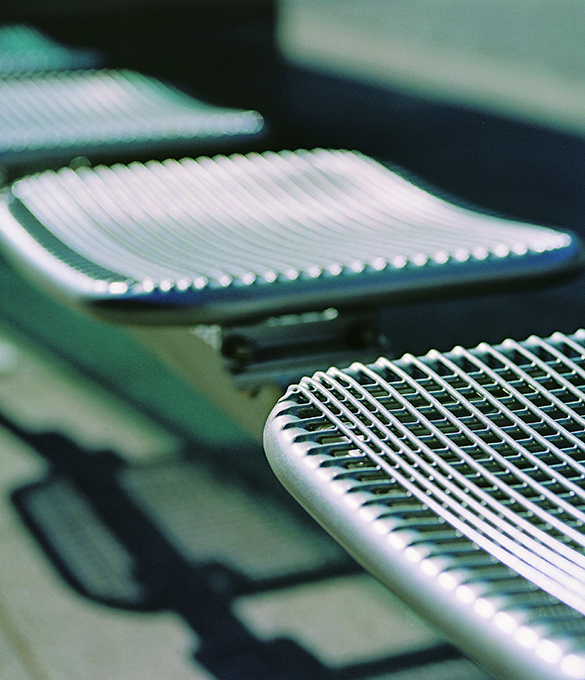 Erlau Seating Systems are used across a wide variety of areas: Town & City Centres, Bus & Rail Stations, Parks, Shopping Centres, Airports, Company break areas and many more.